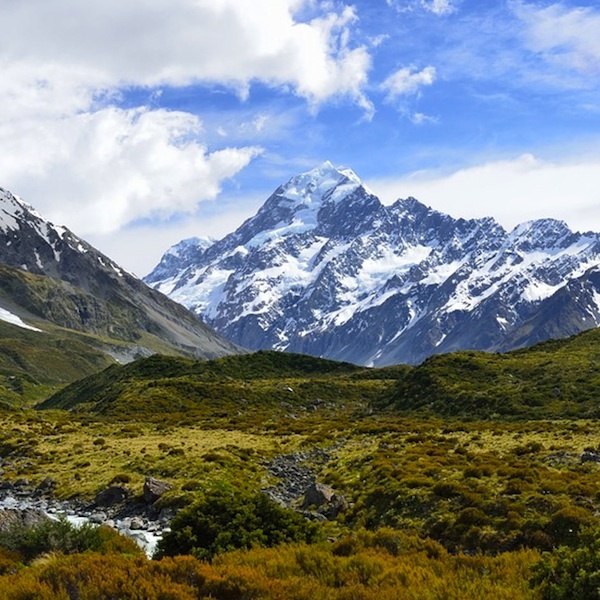 Glacial mountains, long sandy beaches and pristine lakes; New Zealand is a feast for the eyes. Considered one of the world's most beautiful and interesting countries with incredible scenery, abundance of activities and very friendly people. New Zealand is a perfect destination for adventure travel, hiking, water sports, culture and nature lovers. The rich landscapes and diverse scenery makes New Zealand a memorable destination.